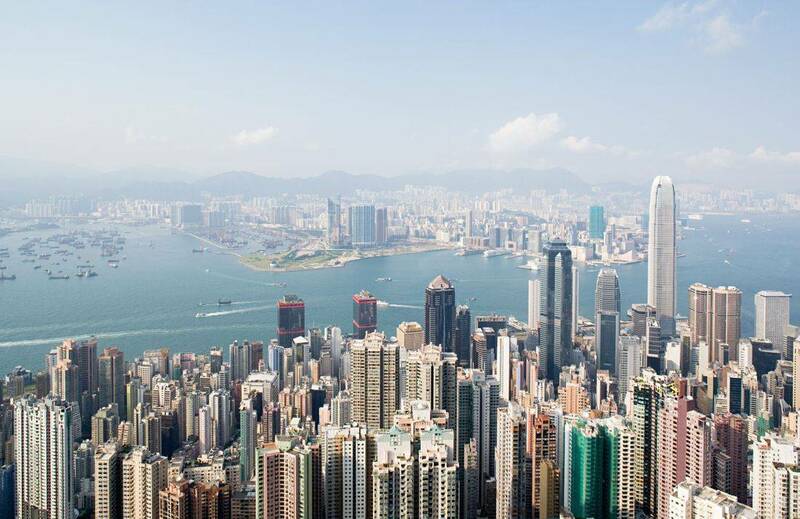 Discover two of the most dynamic and beautiful cities in East Asia - Hong Kong and Singapore. Both melting pots of numerous customs and cuisines, these two cities provide a vibrant flavor of East Asia and indeed the world. Awe at the beautiful Hong Kong Harbor from atop Victoria Peak, wonder at the gorgeous modern city of Singapore from one of the world’s largest ferries-wheels and taste the exquisite cuisines of influence by Canton, Malaysia and India. Join Dignity Travel as we provide the highlights of Hong Kong and Singapore with this easy and wheelchair accessible tour. The tour features a visit to the best these two cities have to offer including a visit to Lantau Island to view the Giant Buddha in Hong Kong and the amazing Gardens by the Bay in Singapore. Reservations for this tour are closed. Space may be available after this deadline. All itineraries and prices are subject to change without notice and are based on estimated group size. A deposit of $6,000.00 per person is required to confirm your reservation. If traveling as a single occupant a $8,000 deposit is required. All major credit cards accepted for deposit. Deposits are fully refundable until the final payment deadline -minus processing fees. Final payment is due by Nov. 26, 2018. Arrive Honk Kong and transfer to your 5-star hotel. Make your reservation for the Hong Kong and Singapore tour today!